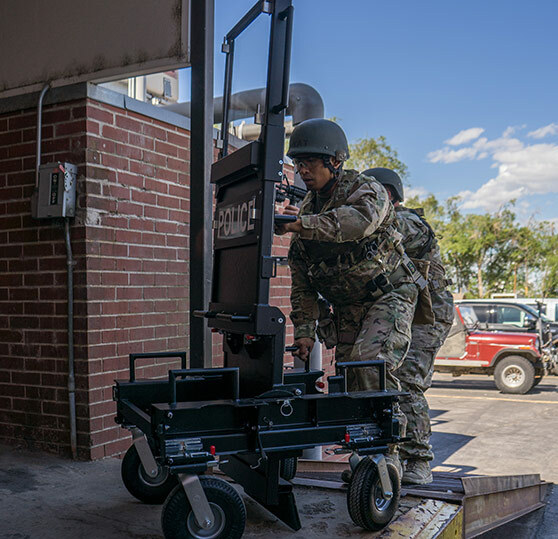 SOB Shield & Bunker training offers the opportunity to train for practical scenarios while getting hands-on experience with a wide variety of equipment. Courses include the right balance of classroom instruction and active training demonstrations. 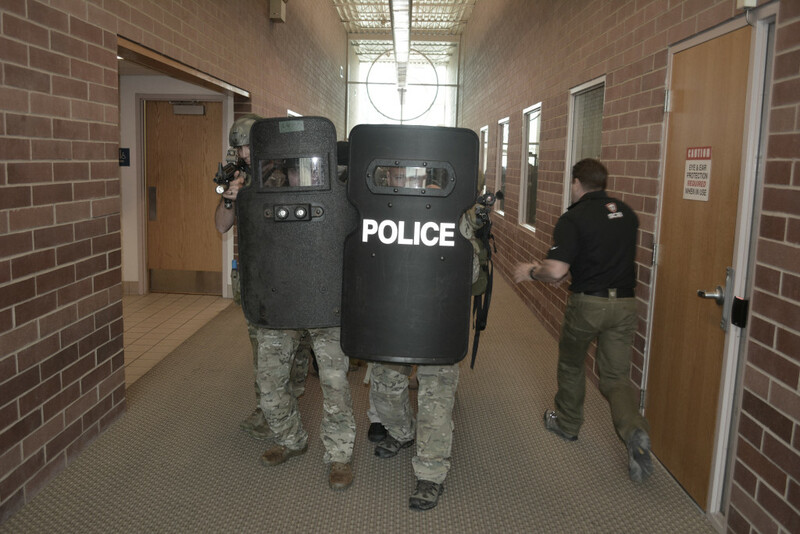 All of our instructors are expert tactical operators, coming from law enforcement and military backgrounds; you can be certain that they’ve practiced everything that they teach in these courses. 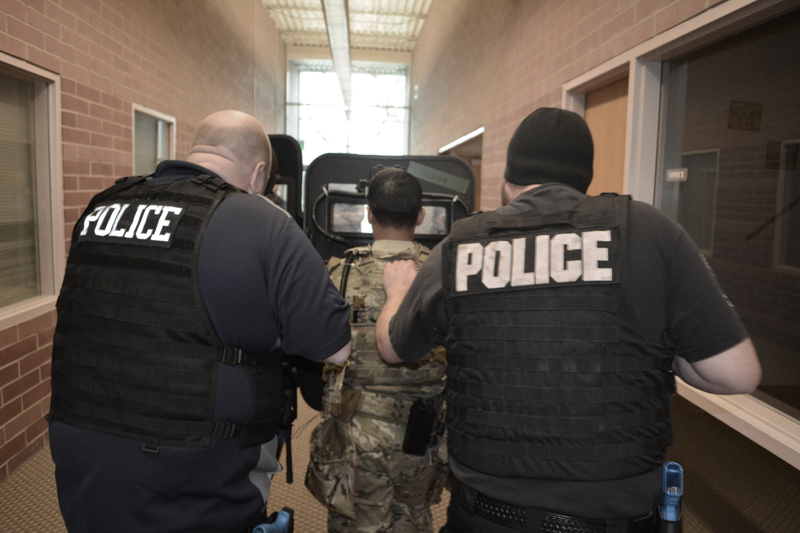 This course is intended for law enforcement officers or military personnel assigned as tactical operators, patrol officers, or drug enforcement units. Also anyone or who may work with ballistic shields, ballistic blankets, and rolling bunkers, as well as those considering the purchase and use of this type of equipment. 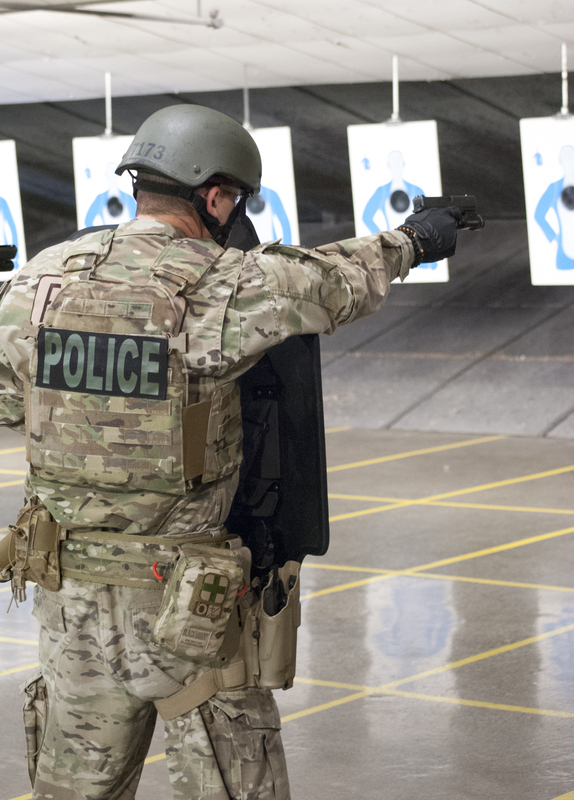 The course will help you become more proficient as a ballistic shield operator. The operator will also have a basic understanding of ballistic armor capabilities and weaknesses. Instructor courses provides additional instruction and training to certify you as an instructor that may train and certify other operators. Participants will learn drills, shooting techniques and tactics for the ballistic shield, blankets and rolling bunkers. Training is structured to provide classroom instruction, hands-on, as well as live-fire exercises. Interested in hosting an event in your area? We will provide fully certified instructors along with equipment for training. For more information please fill out the host application and email it to our Tactical Training Division at training@specialopsbunker.com.